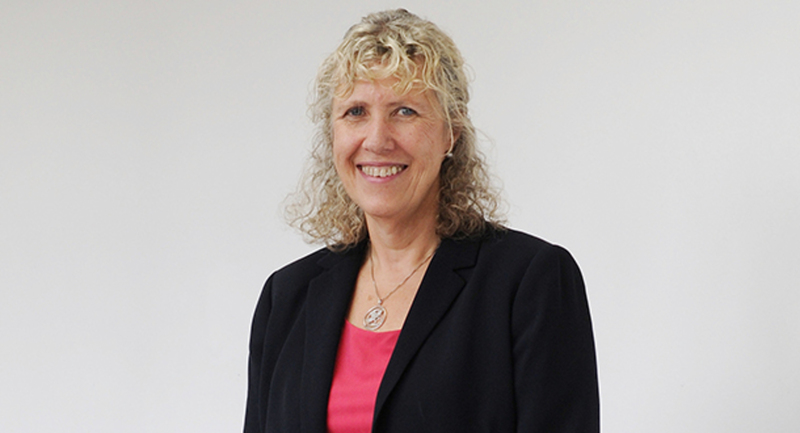 In a sector which is disproportionately led by males, Chief Executive and Principal of Eastleigh College, Dr Jan Edrich, recently chaired the Women’s Leadership Network (WLN) Annual Conference, speaking of her own journey to senior leadership, and to inspire the leaders of tomorrow. 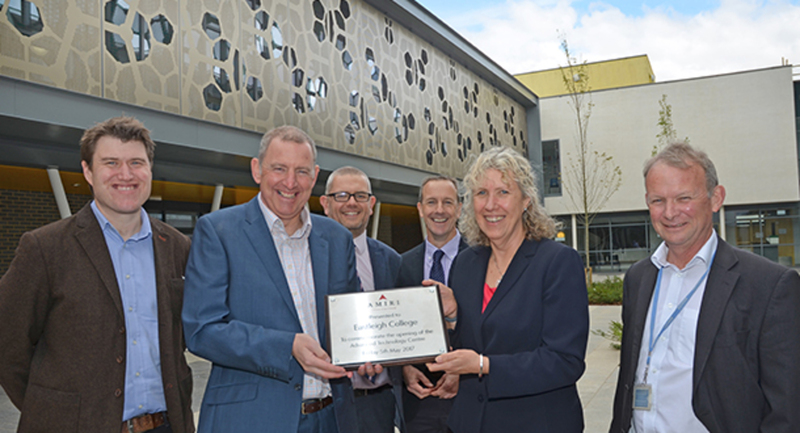 Eastleigh College is pleased to announce the completion of its striking new Advanced Technology Centre, after the last brick of the construction was laid at a recent celebration event. When you choose your course, are you dedicating yourself to a lifetime in that career? 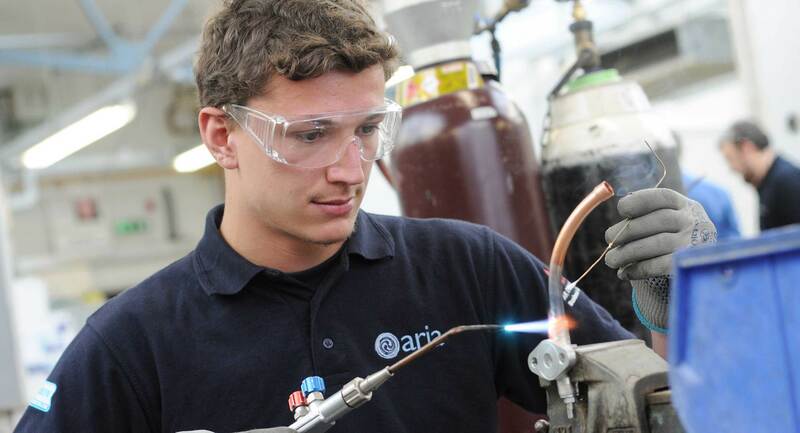 We explore the benefits of choosing technical and professional study.